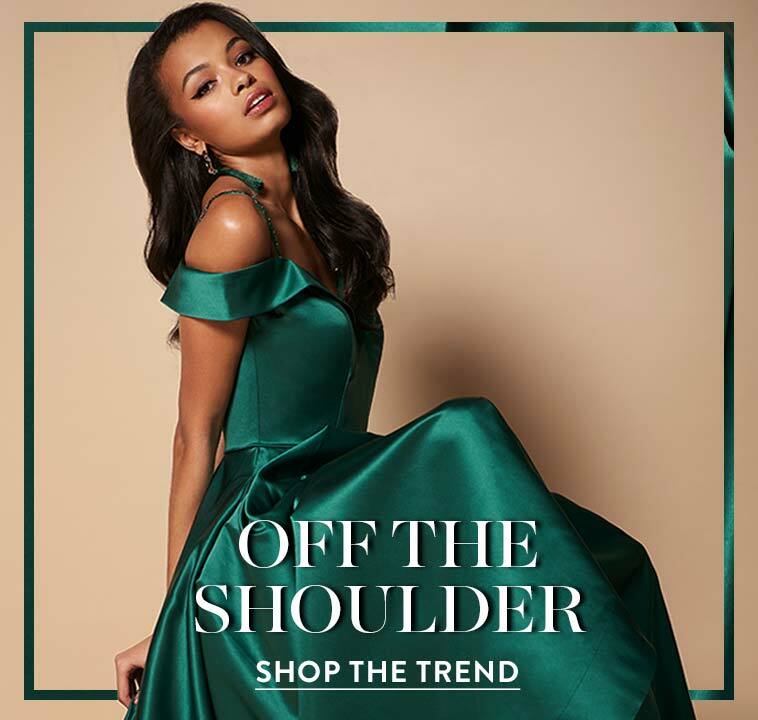 Whether you’re looking for the latest prom dress trends, popular homecoming style trends, or information on seasonal dress sales, explore the Pulse of Prom or Pulse of Homecoming sections below. 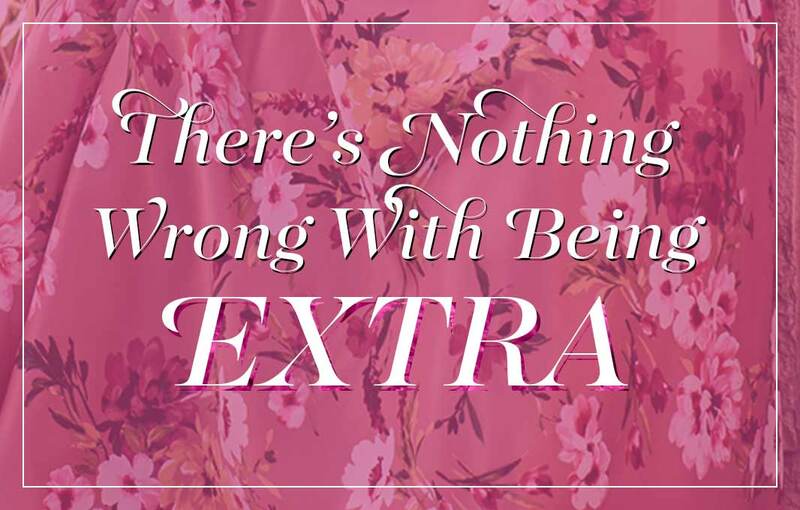 You’ll find current articles and previous issues covering all the prom and homecoming news you need. 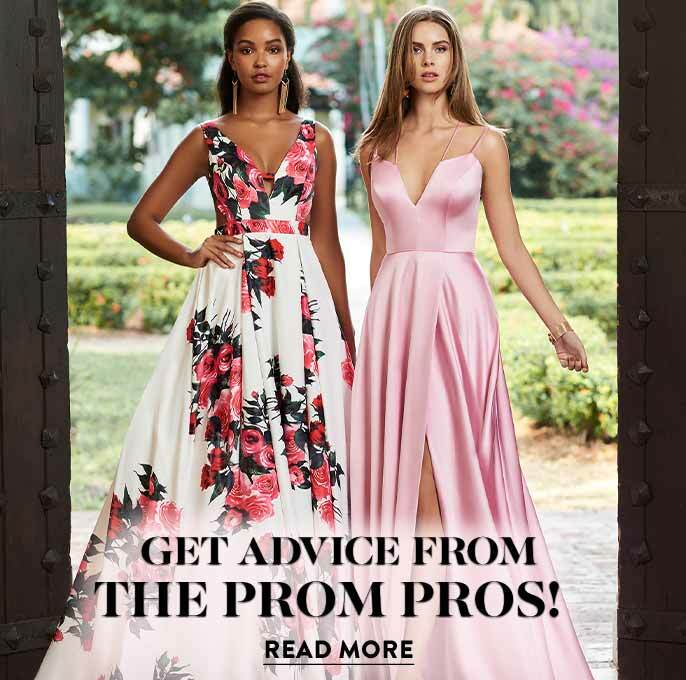 View the current Pulse of Prom issue on the season’s top prom dress trends, popular dress styles for prom 2019, and information on prom dress sales. 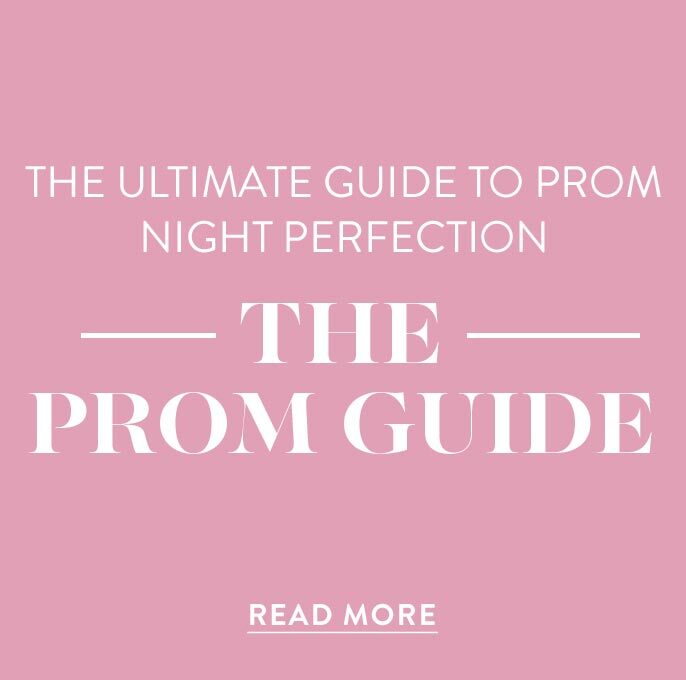 Or, visit Pulse of Prom 2018 issues to explore last year’s popular prom dress colors, cuts, and features. Explore previous editions of Pulse of Homecoming 2018, or check back for upcoming 2019 Pulse of Homecoming articles on popular homecoming dress trends like; the top dress colors for hoco 2019 and the best-selling homecoming dress styles.